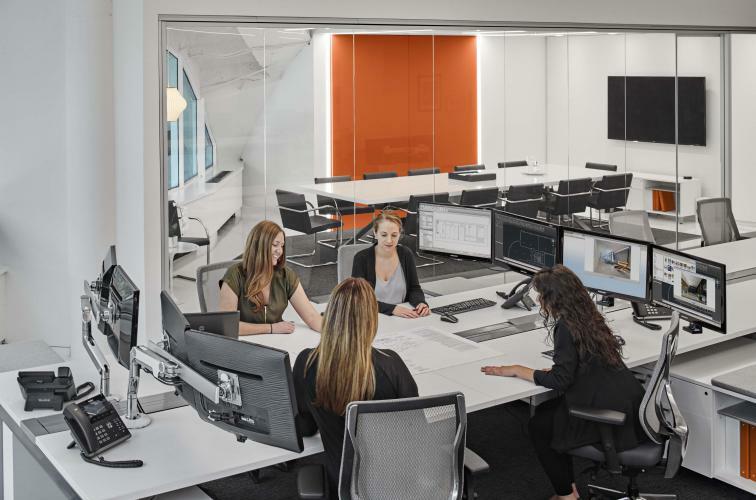 Take a Seat | Product Gallery | AMP Business Interiors, Inc.
Let’s take a look at the role seating plays in your workday well-being. I’m amazed that people buy chairs they’ve never tried. Is it because they can’t access a sample? The chairs are inexpensive? They look pretty? We spend more waking hours at work than at rest so the right chair is an essential part of our workday. 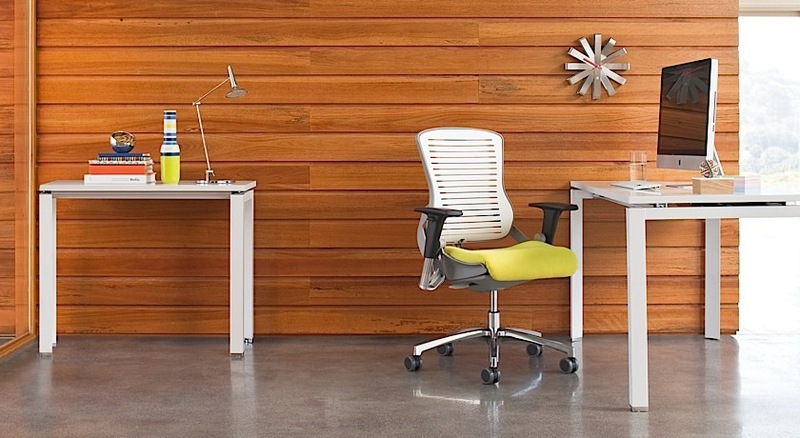 Let’s explore some of the features task (desk) chairs should have. You’ve probably heard the word “ergonomics” bandied about. 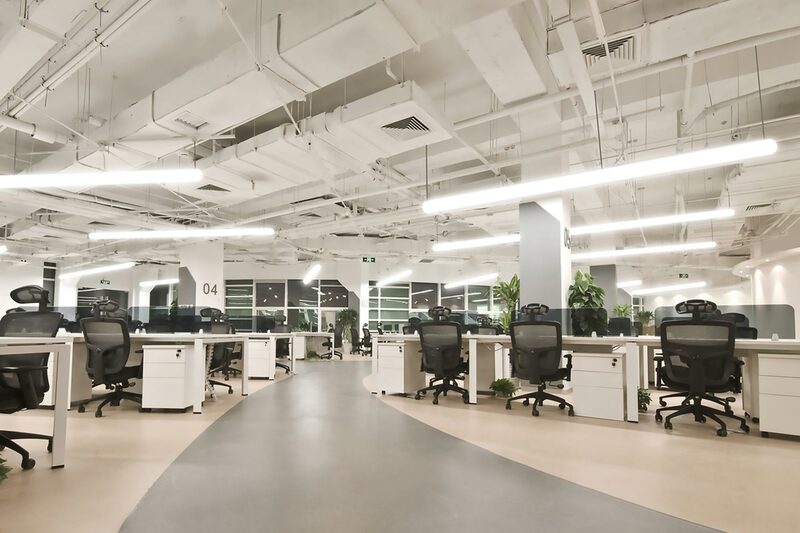 Ergonomics is defined as “the study of people's efficiency in their working environments.” Bet you thought it defined the specific features your desk or chair should have? Nope. The key word here is efficiency and what makes you efficient doesn’t necessarily work for your co-worker. Let’s say you’re 5’3” tall, like me, and your co-worker is 6’2”. Do you think the same chair works for both of you? Not necessarily. Pneumatic seat height adjustment – much easier to raise and lower than the old manual mechanisms. 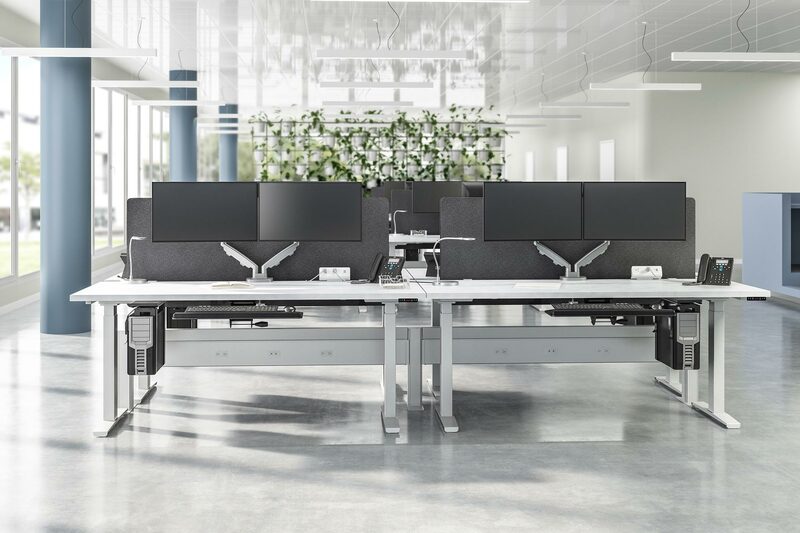 Adjustable arms – Should be height-adjustable, at minimum, so you can slide closer to your desk without banging into it; many chairs now have width-adjustable arms for added comfort. Adjustable back and seat angle – You want to move your back and upper body closer to your screen when you need to and lean back when you don’t. Built-in lumbar support or an adjustable lumbar support – Especially if you have back issues. With a good chair you shouldn’t need to use a pillow. 24/7 chairs – For locations where people work around the clock, such as call centers, hospitals, police and 911 centers. 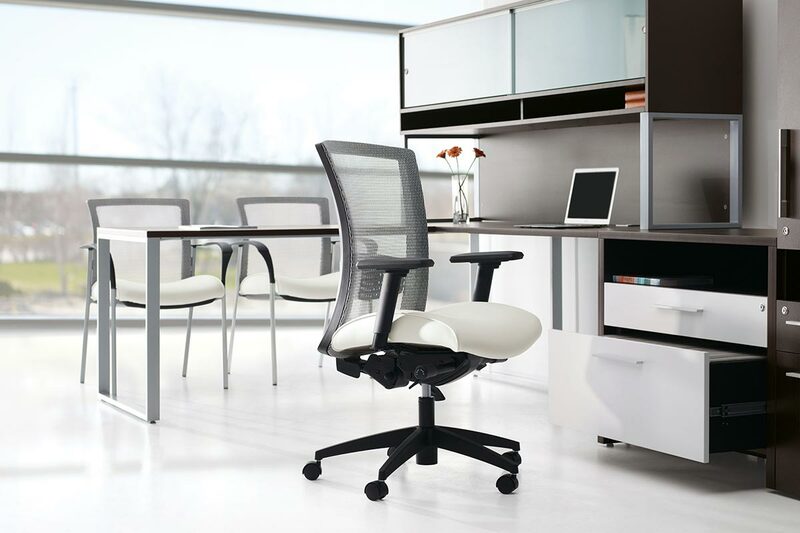 Many task chairs now have mesh backs (or mesh backs and seats); don’t be afraid to try them. 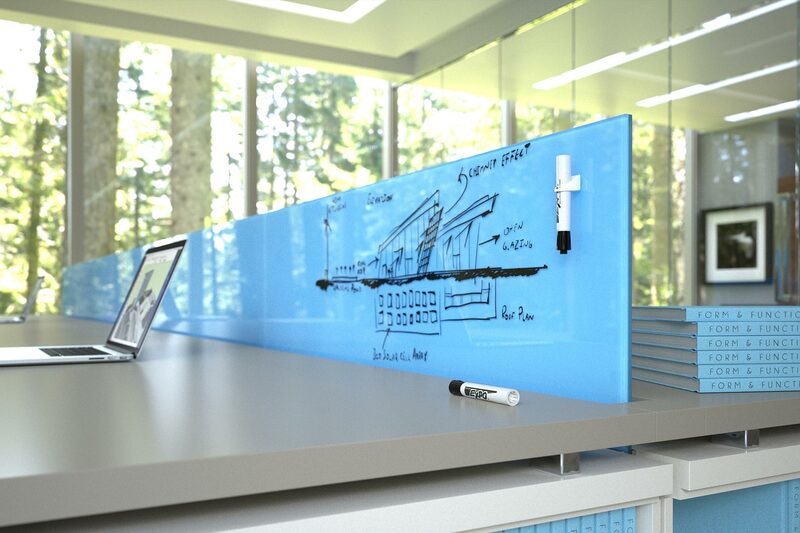 The newer mesh is sturdy, supportive, and on some chairs, is even offered in cool colors. Not all task chairs contain all of these features, of course, so it’s important to find the one that works for you. Sit in the chair. Adjust it. Try it for a week. Yes, if you’re sitting in the chair most of the day, you need to try it. Ask us for a sample and we’ll gladly deliver it. You don’t need to spend a fortune on a well-made, adjustable chair. Keep one thing in mind – the more bells and whistles the chair has, the higher the price. After all, it’s more expensive to manufacture a chair with four mechanisms than with two. I hope you found these tips helpful but feel free to contact us for more information and to help YOU take a seat.